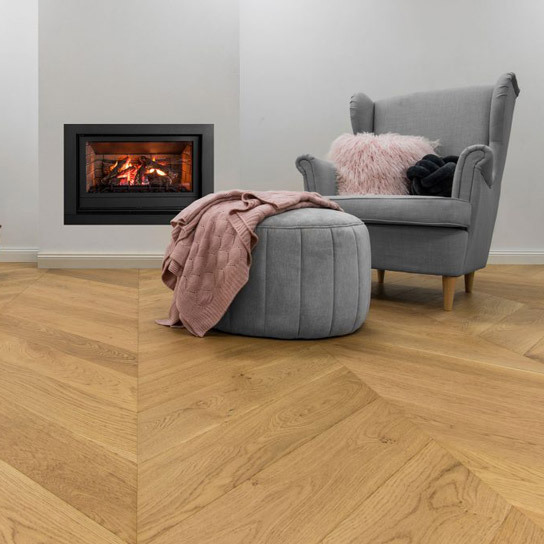 Australian Select Timbers honours the European tradition of delivering the most superior quality timber flooring, blended with an innovation colour palette that has captured today’s evolving market-in-keeping with our dedication to producing Natural, Sustainable Beauty with all the character charming European Oak. 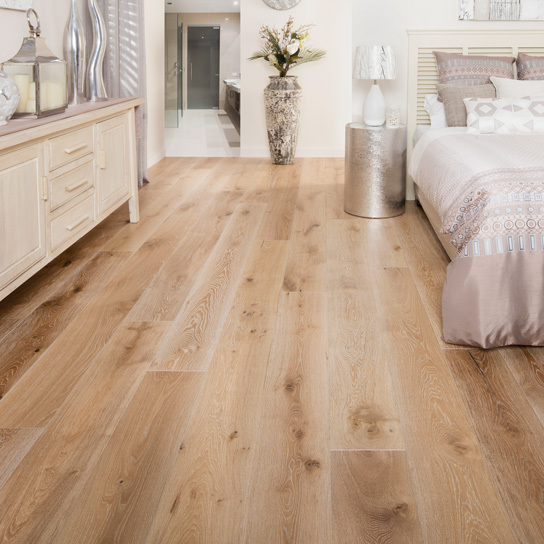 As today’s market is seeing the increase of wider and longer boards, the need for stability in the construction of engineered ﬂoor boards is more pronounced. 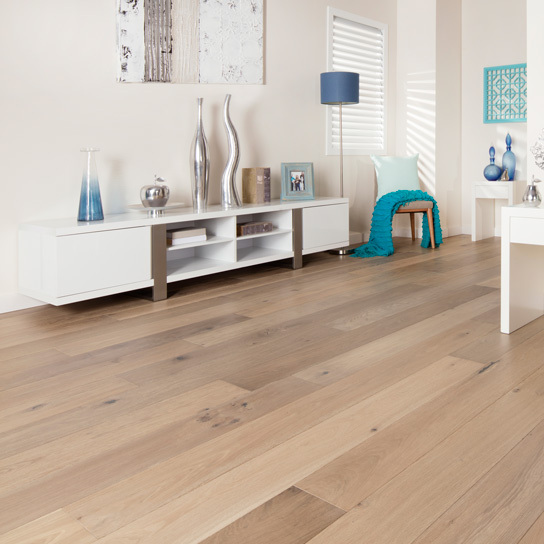 The use of a multi ply core is paramount to the longevity of your engineered timber ﬂoor. 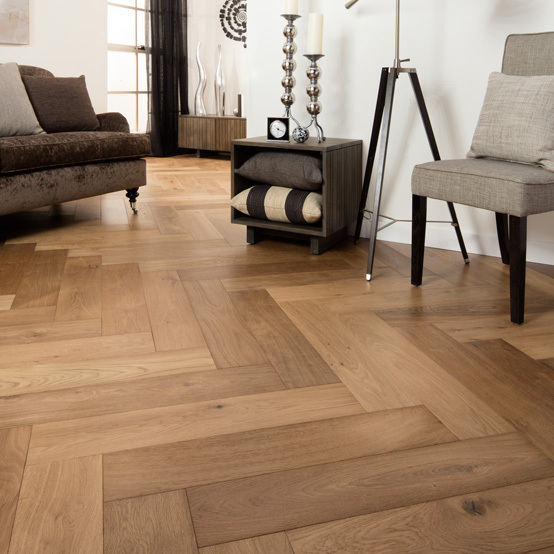 Stability is key in the construction of engineered ﬂooring, creating a ﬂoor that is less likely to cup, twist or bow when affected by environmental extremes in temperature and humidity. GrandOak uses the proven superior method of a multi ply hardwood core, this unique assembling method creates a product more stable than that of a three ply construction. 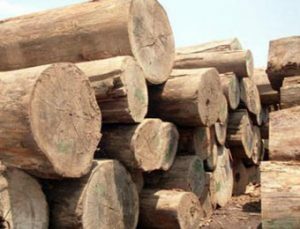 Multi ply construction is made up of multiple thin hardwood sheets that are arranged, glued and pressed with the grain running at right angles to the adjacent sheet. The more layers, used the superior the product. Creating a structurally stable board, and resulting in a product that is less susceptible to water ingression. Being engineered, the need for top nailing as in traditional wide board timbers is no longer required due to its stable construction. Melbourne, Sydney, Adelaide… We have been working with retailers all over the country for years and we are cooperating with new ones as always. You can get our products easy and fast via our contacts page for more information. For our latest progress, please visit the GrandOak News page. For frequently asked questiones on our product, please refer to the GrandOak F.A.Q.